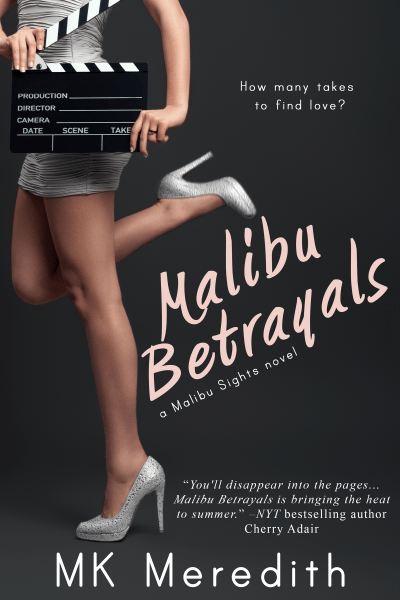 Entangled Publishing is giving away a free print copy of my new book Malibu Betrayals, a Malibu Sights novel! I am so excited about all of this. Thank you for your kind support. Click the cover to enter for a chance to win!